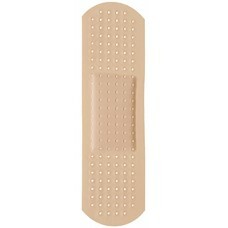 28 x 94 inches Our Prop Cardboard Cutout of Band Aid. Items are printed and produced to order. 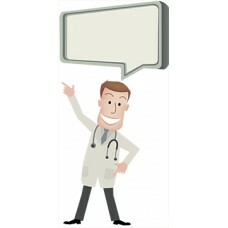 Print..
45 x 94 inches Our Prop Cardboard Cutout of a Dentist With Bubble. 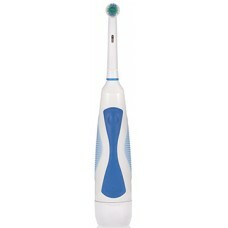 Items are printed and produced to..
17 x 94 inches Our Prop Cardboard Cutout of an Electric Tooth Brush. 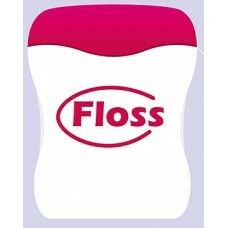 Items are printed and produced ..
46 x 57 inches Our Prop Cardboard Cutout of Floss. Items are printed and produced to order. 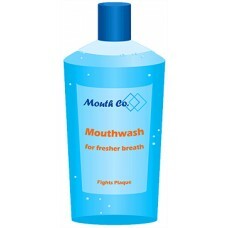 Printing..
44 x 94 inches Our Prop Cardboard Cutout of Mouth Wash. Items are printed and produced to order. 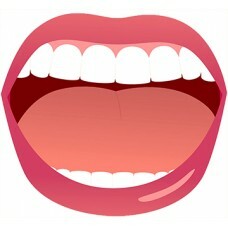 Pri..
46 x 42 inches Our Prop Cardboard Cutout of an Open Mouth. Items are printed and produced to order. 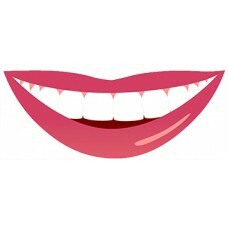 ..
94 x 38 inches Our Prop Cardboard Cutout of an Smiling Mouth. 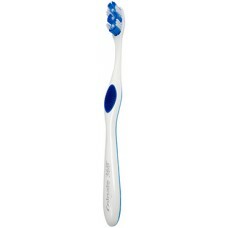 Items are printed and produced to orde..
27 x 94 inches Our Prop Cardboard Cutout of a Tooth Brush. Items are printed and produced to order. 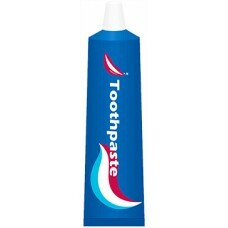 ..
46 x 57 inches Our Prop Cardboard Cutout of Tooth Paste And Brush. 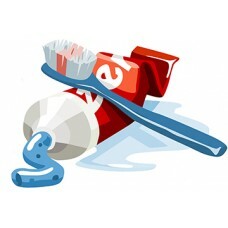 Items are printed and produced to..
27 x 94 inches Our Prop Cardboard Cutout of a Tooth Paste Tube. Items are printed and produced to or..